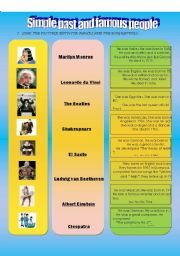 simple past and famous people biographies part 1. 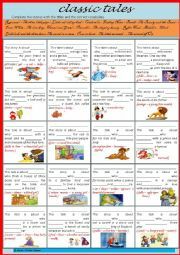 I made this "ws" to work with my first grade "ss" in order to recognize different tales and practice the simple present tense, so they will have an idea how to make their own tales. 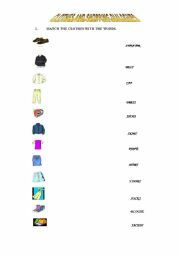 Plz enjoy it. 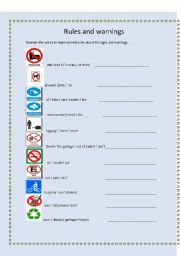 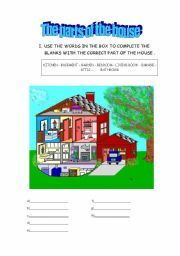 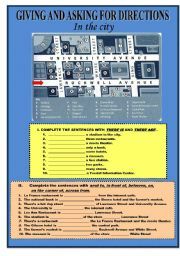 this material is used to introduce new vocabulary about the different parts of the house and consolidate it. 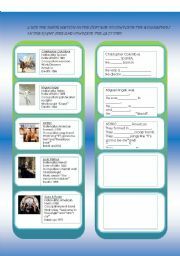 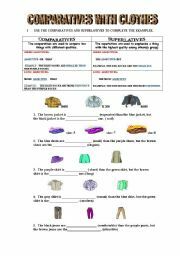 THIS MATERIAL CAN BE USED TO INTRODUCE AND CONSOLIDATE VOCABULARY ABOUT CLOTHES, AND TO PRACTICE SHOPPING WITH CONVERSATIONS.